Our hair and makeup artists come to the location of your choice, ready to set up salon-worthy experiences anywhere, from a conference room to a hotel suite. 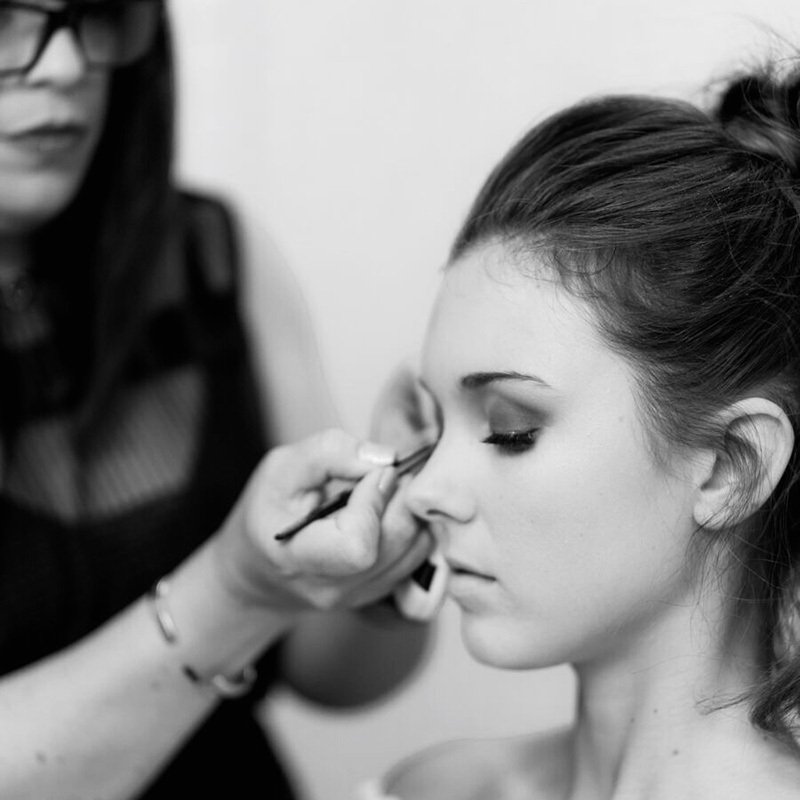 With up to 20 artists for each event, we can book up to 100 women for hair and makeup services within a 5 hour period. Services include hair styling, makeup application, lashes and even hair extensions. Flexible payment options allow companies or individuals to pay on the spot per service with only a deposit. From whimsical to bohemian, ‘80s rock to red carpet glam – we specialize themed events with a twist. Wherever your vision may takes you, we’re here to bring it all to life. Elevate your next party or event with tricks of the trade on full display. Customized to fit any occasion, our signature beauty workshops feature live hair and makeup tutorials complete with start-to-finish beauty techniques straight from the pros. For groups of 3 to 50 guests, we offer one-of-kind tailored experiences complete with product recommendations and discounts, complimentary gifts, and an extended Q & A to transform beginners into beauty gurus. For groups of 50 or more, we use projectors to capture each technique in detail. Special occasions come in all sizes and so do our beauty services. With over 20 years experience and thousands of events, TEAM specializes in offering luxury appointments that are as intuitive as they are personal. From voluminous blowouts to the most modern updos, we are set to provide any hair service you can dream up – all from the privacy of your hotel room or space. For makeup, we are apt at all techniques and use a range of products to ensure that every look will last. Please provide us with some information about your event and a TEAM Corporate Events Specialist will get back to you promptly.